This 2,500 S.F. 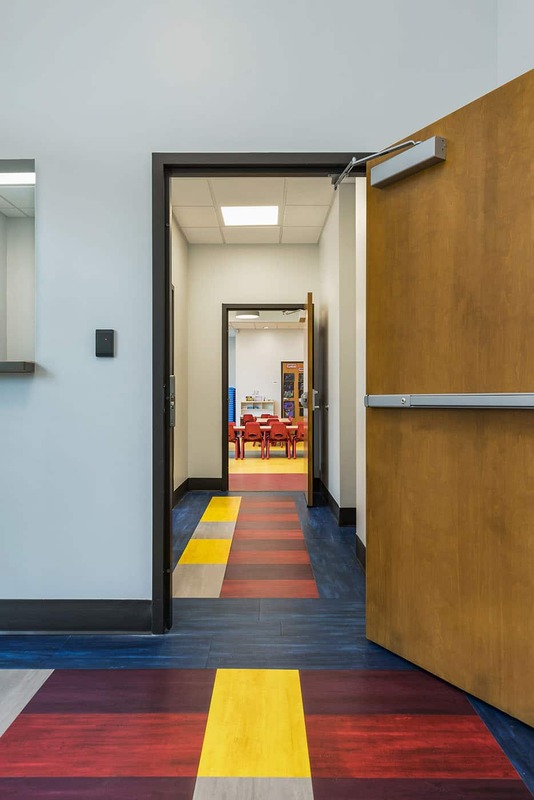 space was left in a “Grey Box” condition before Tampa Housing Authority and Hillsborough County Public Schools selected this space to be the first daycare for the residents of the Trio @ Encore. 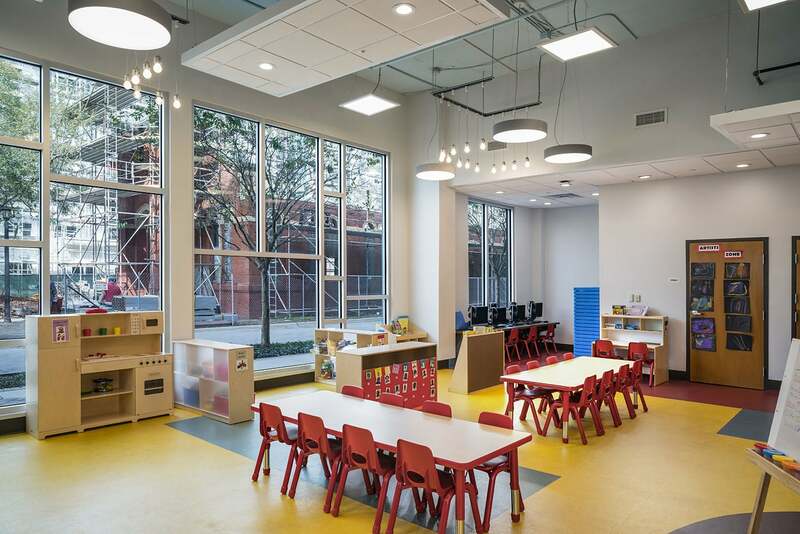 A musical theme was desired for the daycare to tie into the historical theme interwoven within the Encore development in downtown Tampa. 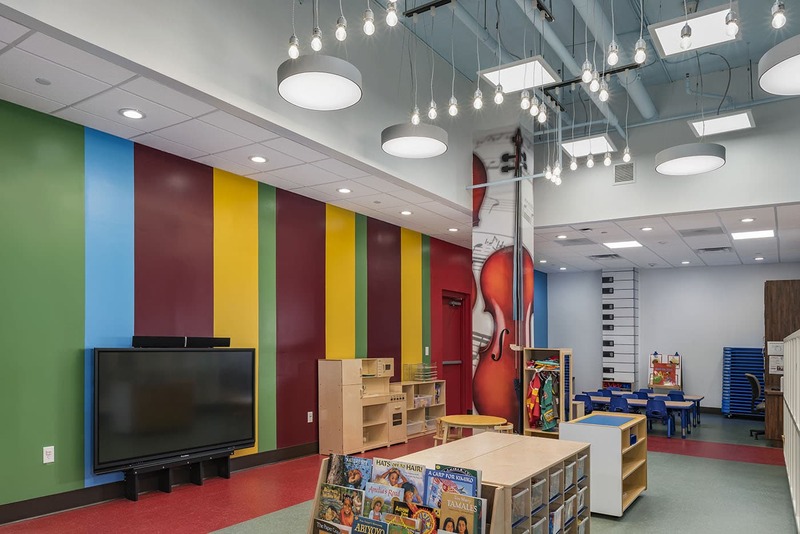 The A/E team was tasked to create this Head Start daycare facility within the Trio @ Encore which was designed and constructed according to LEED for Neighborhood Development standards. 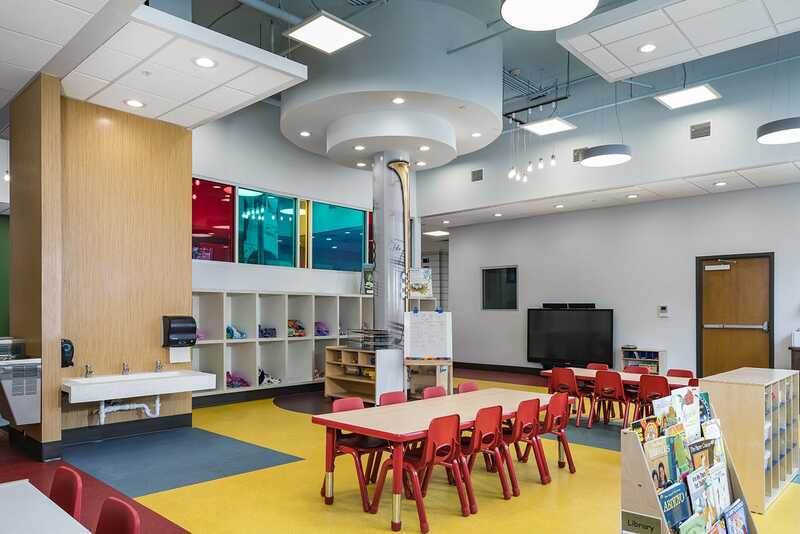 This was the first collaboration between THA and HCPS managed by the Head Start Program. 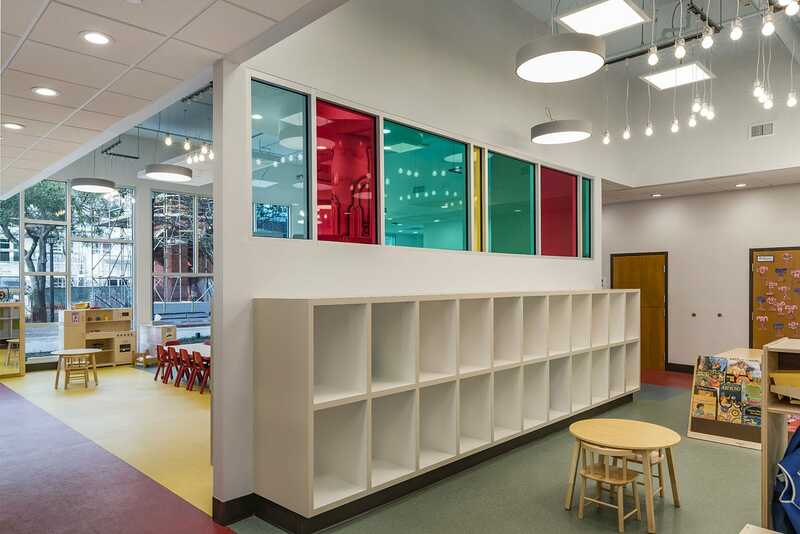 The project was completed within seven months with a construction cost of $398,000.00.